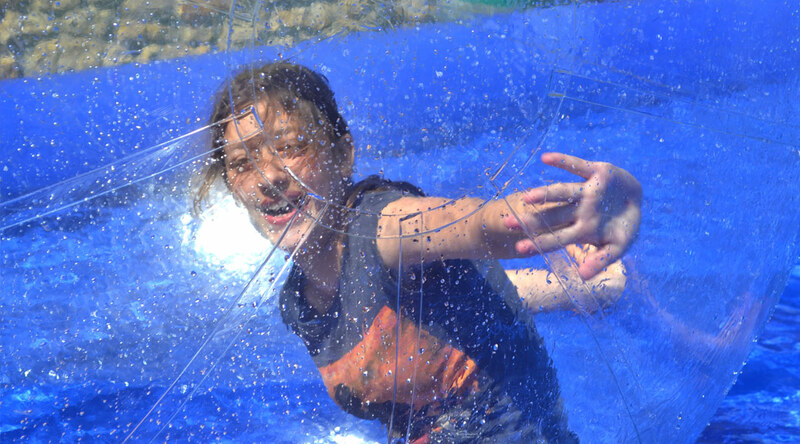 We offer a wide range of residential experiences/trips for our students from Key Stage 3 upwards. For many of our students, these trips will be the first time away from home and can be a scary thought for students and families. But with a highly experienced and dedicated staff team, the trips are greatly received by all. 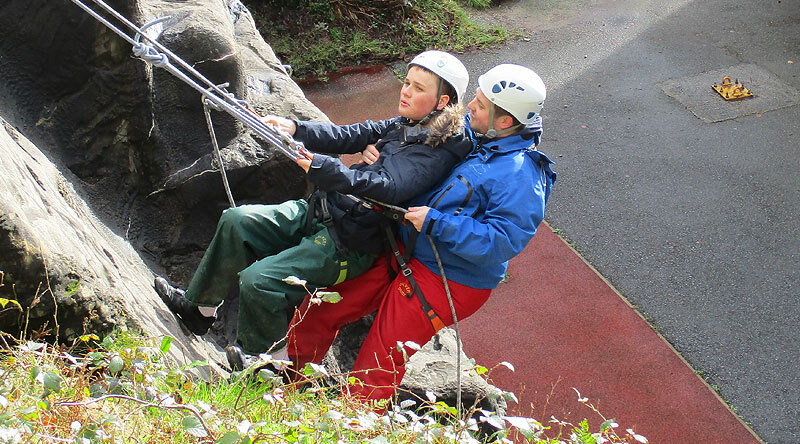 The students have fantastic, positive experiences and ask to go again! Exmoor Bunkhouse, working alongside the National Trust. Freshwater Holiday Park in Dorset, with other groups of people from around the country with additional needs. Winter sports including ski-ing and sledging in France. Holton Lee, in Poole, Dorset, offering purpose built barn accommodation with great facilities in Poole, Dorset. The Duke of Edinburgh Scheme which includes overnight camping. The Jubilee Challenge which is part of Ten Tors. The National Junior Wheelchair games at Stoke Mandeville. We are always looking for new exciting opportunities for our students.